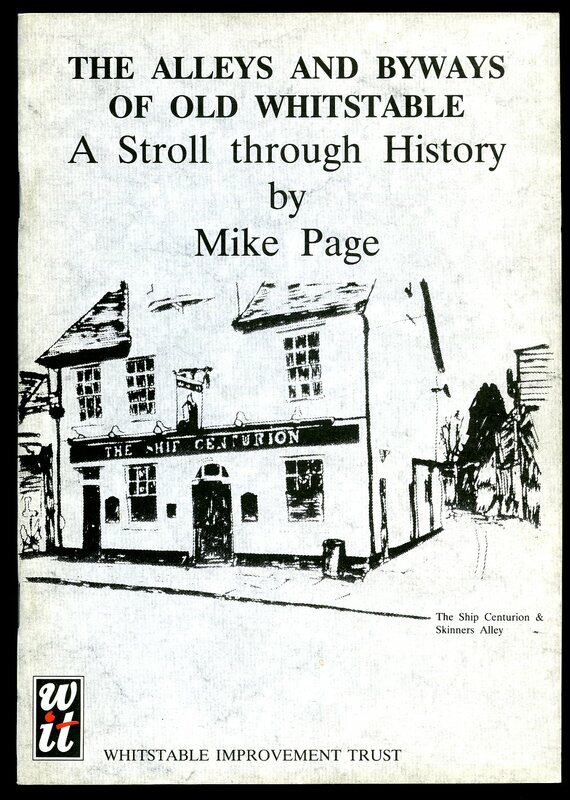 Published by Meresborough Books, 7 Station Road, Rainham, Kent First Edition 1984. Rainham 1984. 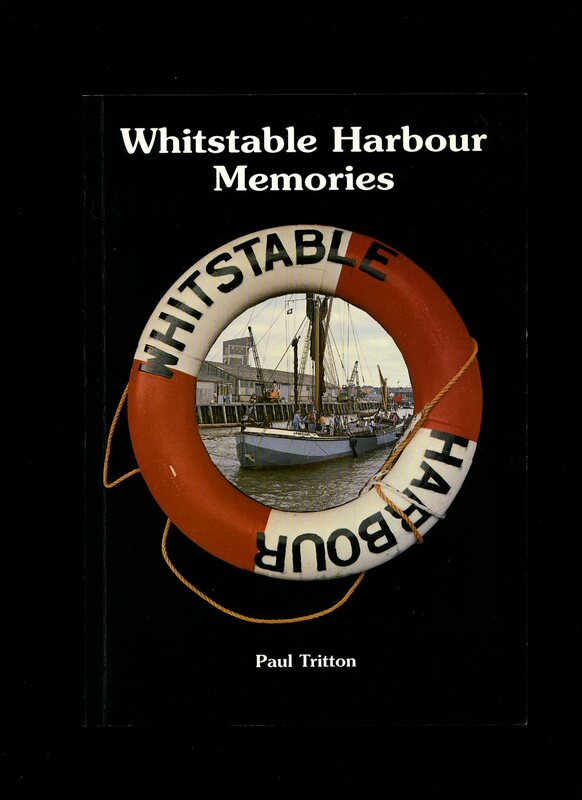 Published by Whitstable Improvement Trust, Whitstable First Edition 1995. 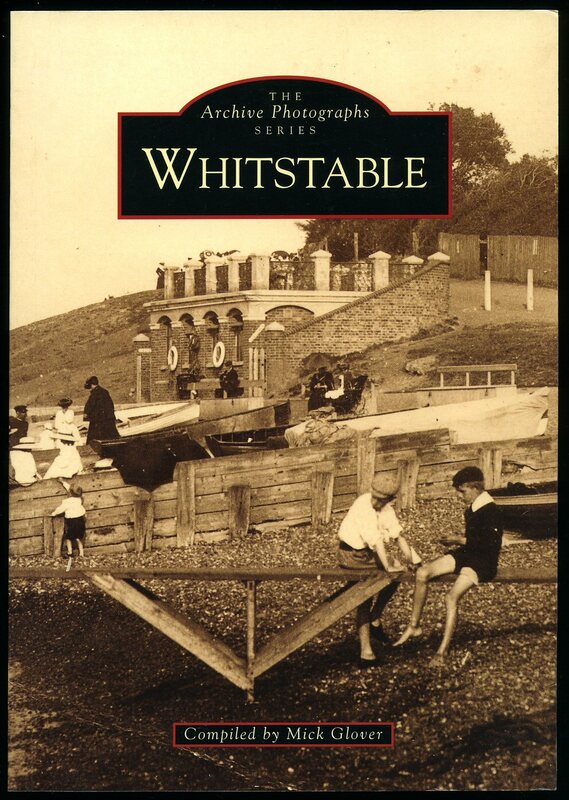 Whitstable 1995. Publisher's original illustrated laminated card wrap covers. 8vo 8½'' x 5½'' 167 printed pages of text. ISBN 0951582852. Monochrome illustrations throughout. In Fine clean and new condition, no dust wrapper as published. Member of the P.B.F.A. 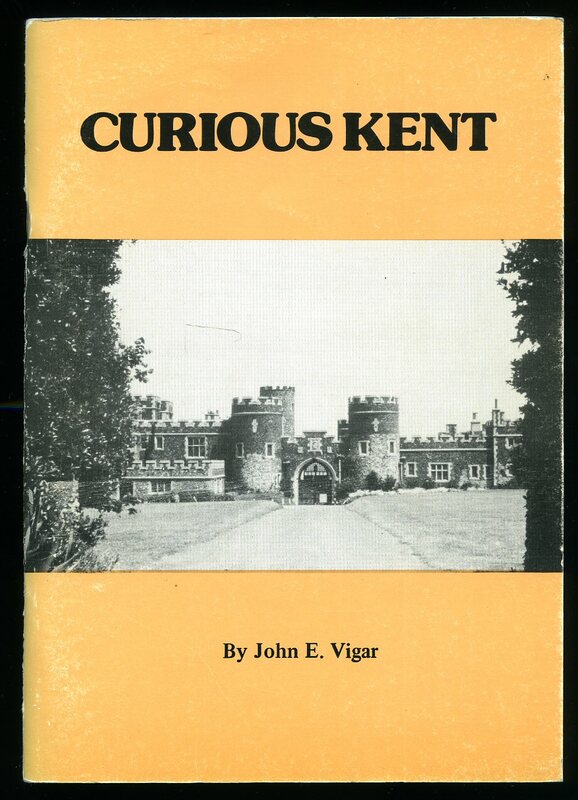 Published by Countryside Books, 3 Catherine Road, Newbury, Berkshire First Edition 1986. Newbury 1986. Publisher's original illustrated laminated card wrap covers. 8vo 8½'' x 5½'' 96 pp. ISBN 0905392752. Monochrome illustrations throughout. In Very Good clean condition, no dust wrapper as published. Member of the P.B.F.A. 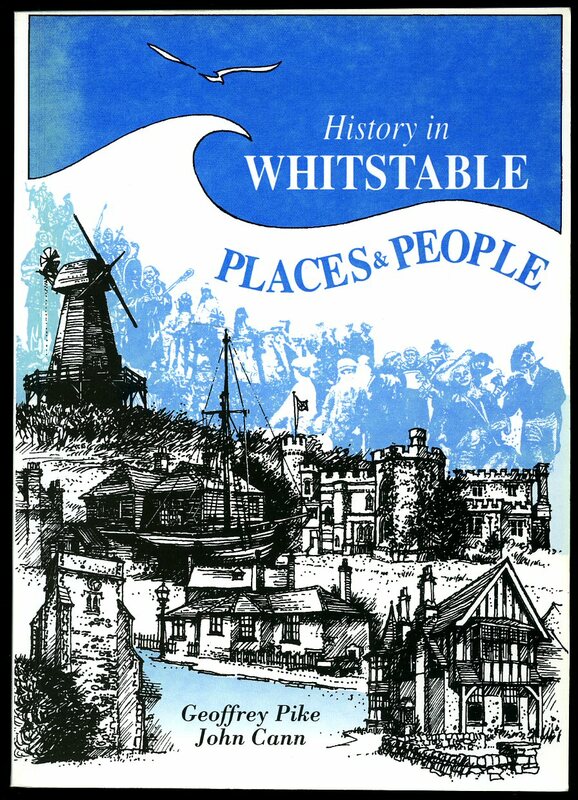 Published by Emprint, 9 Harbour Street, Whitstable, Kent 1988. 1988. Publisher's original illustrated laminated card wrap covers. 8vo 8½'' x 5¼'' 152 pp ISBN 1871716004. Archive monochrome illustrations throughout. In near Fine condition with slight sunning to the spine, no dust wrapper as published. Member of the P.B.F.A. 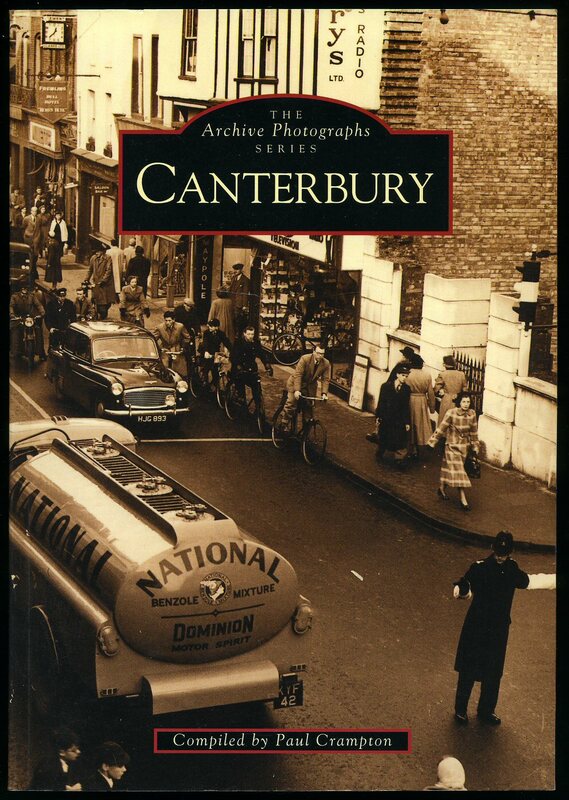 Published by Countryside Books, 3 Catherine Road, Newbury, Berkshire First Edition 1989. Newbury 1989. First edition in publisher's original laminated card covers. 8vo 8½'' x 5¼'' 128 pp ISBN 1853060607. Monochrome illustrations throughout. In very near Fine condition, no dust wrapper as published. Member of the P.B.F.A. Published by Pitkin Pictorials, North Way, Andover First Edition 1990. Andover 1990. 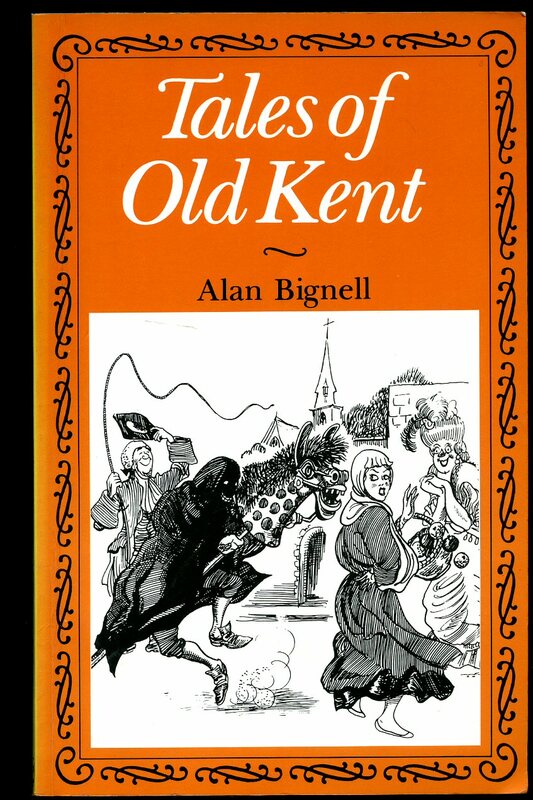 First edition in publisher's original illustrated laminated card covers. 8vo 9½'' x 6¼'' 28 pp ISBN 085372475X. Archive photographic colour and monochrome illustrations throughout. In Fine condition, unused new book, no dust wrapper as published. Member of the P.B.F.A. 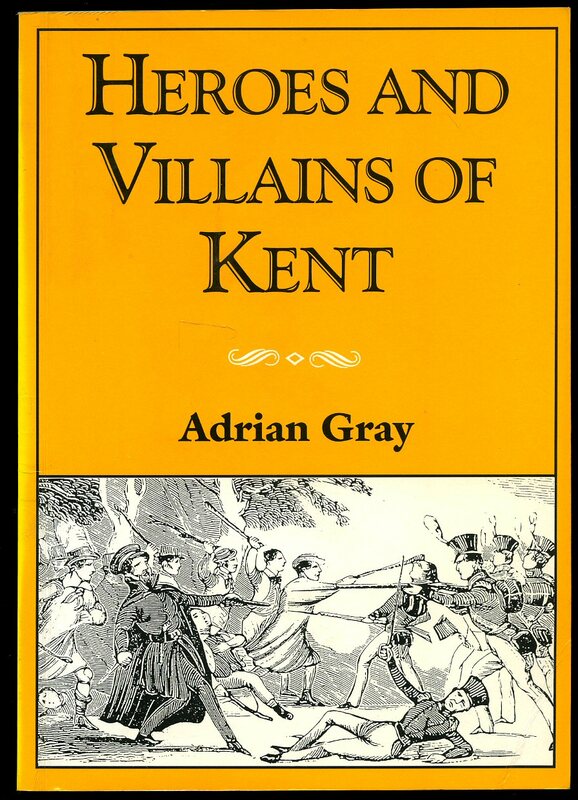 Published by Chalford Publishing Co. First Edition 1997. 1997. First edition in publisher's original illustrated laminated card wrap covers. 8vo 9½'' x 6¼'' 128 pp. ISBN 0752410245. Archive monochrome illustrations throughout. In Fine unused condition, no dust wrapper as published. Member of the P.B.F.A. Published by Chalford Publishing Co. First Edition 1998. 1998. First edition in publisher's original illustrated laminated card wrap covers. 8vo 9½'' x 6¼'' 128 pp. ISBN 0752411128. Archive monochrome illustrations throughout. In Fine unused condition, no dust wrapper as published. Member of the P.B.F.A. 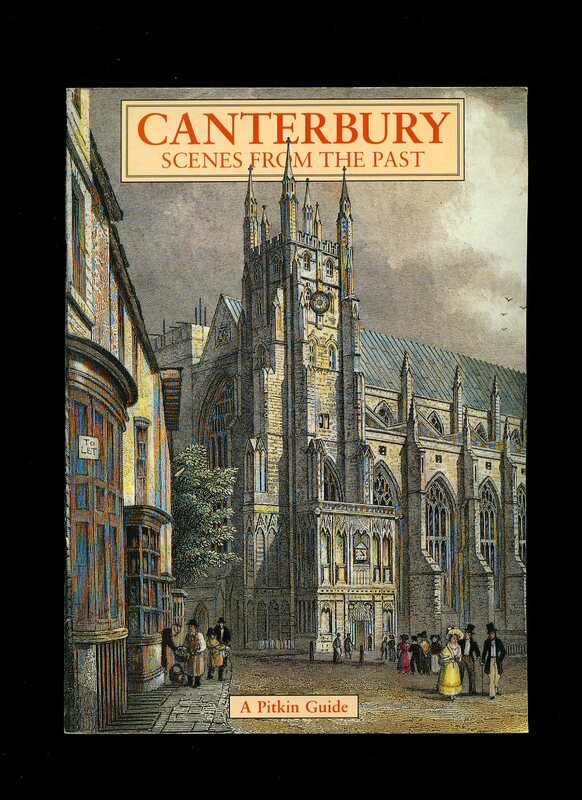 Published by Robert Brett & Sons Ltd., Ashford Road, Canterbury First Edition 1997. 1997. First edition in publisher's original colour illustrated laminated card wrap covers. 8vo 9½'' x 6¼'' 100 pp. ISBN 0952778912. Archive monochrome illustrations throughout. In Fine unused condition, no dust wrapper as published. Member of the P.B.F.A. 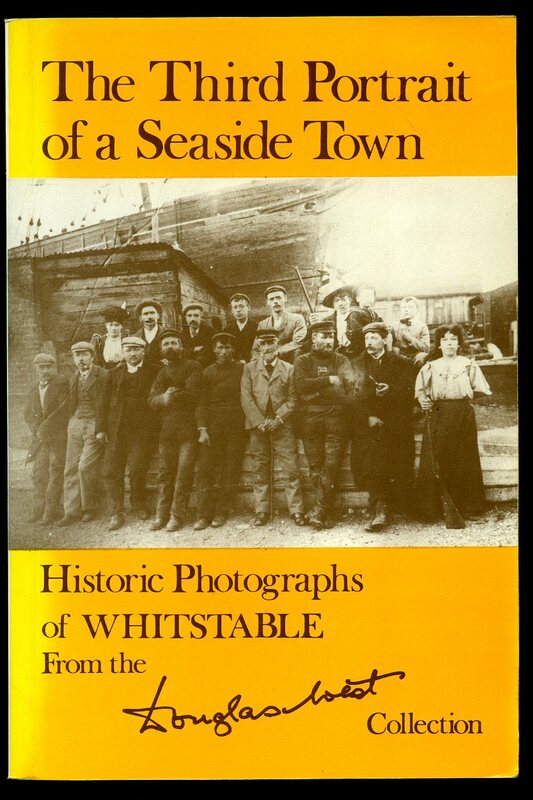 Published by W. J. Cox, Caxton House Circulating Library & Printing Works, Whitstable circa 1900 edition not stated. 1900. 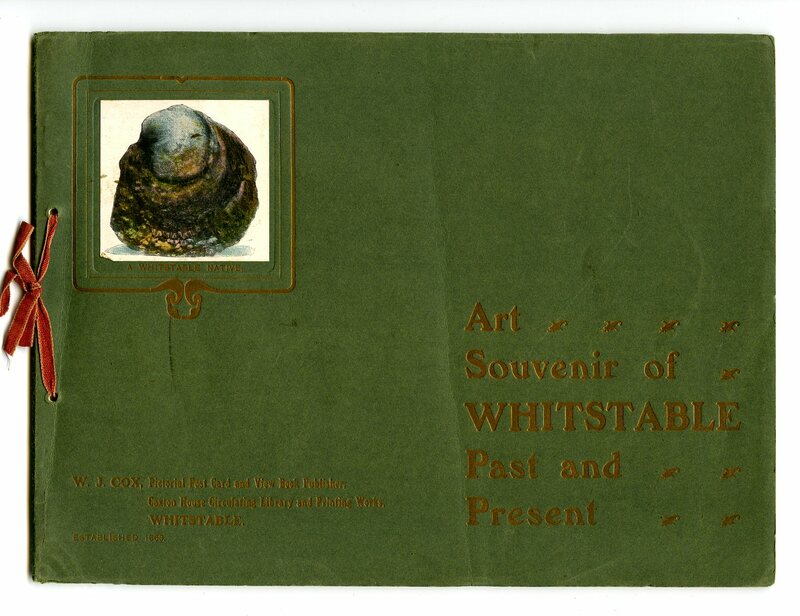 Publisher's original sage green card covers, twin pierced holes tied with scarlet ribbon, gilt lettering to upper panel, small colour onlay of an oyster to upper panel. Oblong 8vo 7¼" x 9¾" 12 coloured archive photographic illustrations with title and date. In Very Good condition with corners slightly turned-up. Member of the P.B.F.A. 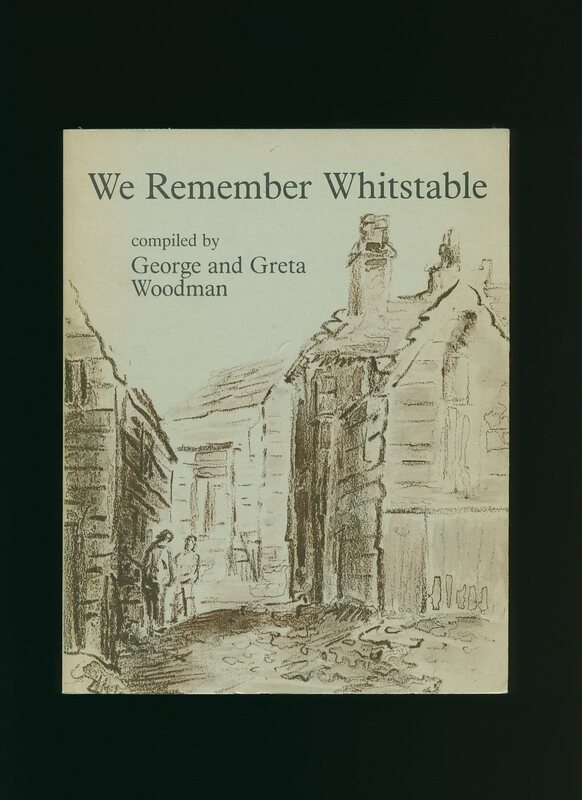 Published by Pryor Publications 75 Dargate Road, Yorkletts, Whitstable 1988. 1988. 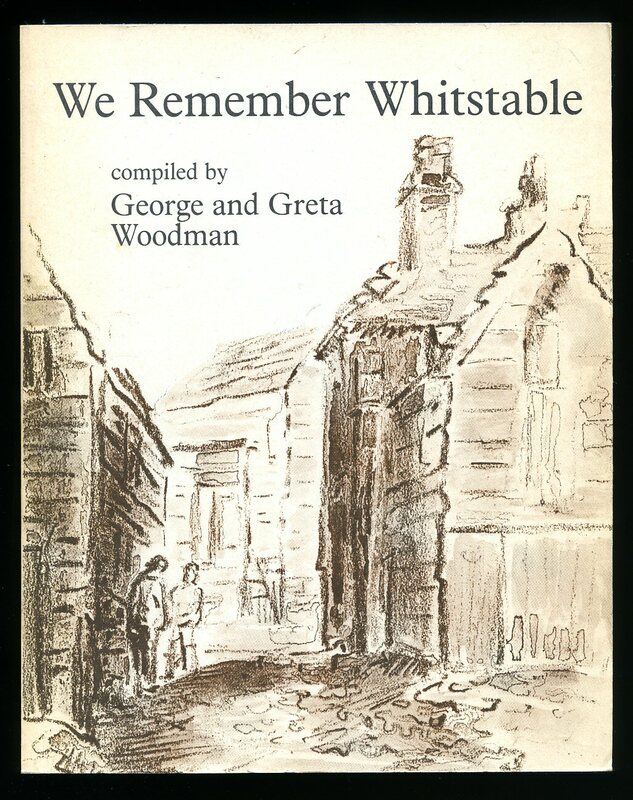 Published by Whitstable Improvement Trust. Publisher's original stapled illustrated card covers. 8vo 8½'' x 5¼'' 22 pp. Monochrome illustrations throughout. In Fine condition, no dust wrapper as published. Member of the P.B.F.A.